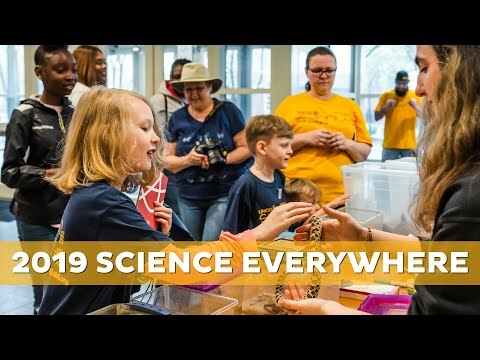 UNC Greensboro’s Science Everywhere, held on Saturday, April 13, was a great success by all accounts. At each succeeding event, participation continues to increase, and this year was no exception. 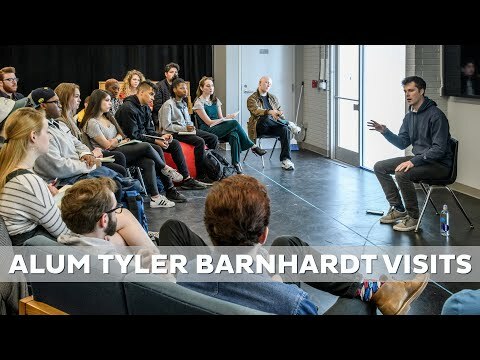 Graduates of UNCG's unique Professions in Deafness program speak about their work as advocates and interpreters for the deaf and hard of hearing and the way they make connections with the North Carolina Deaf community. 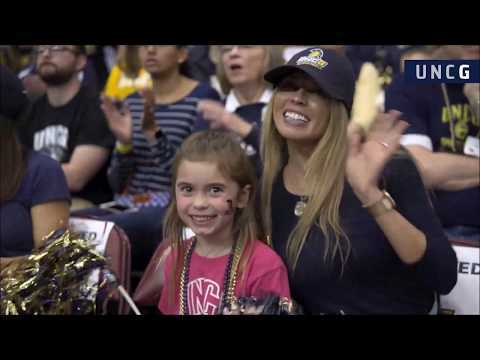 The Profession in Deafness major is in Specialized Education Services in the School of Education. 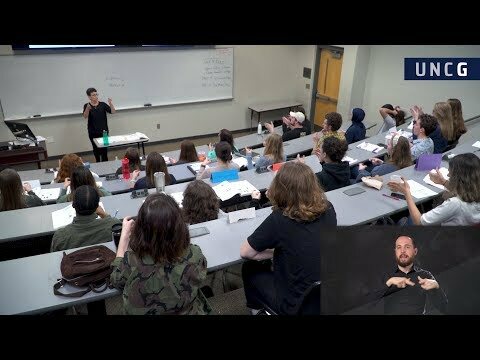 The ASL minor program is in Language, Literatures, and Cultures within the College of Arts and Sciences. 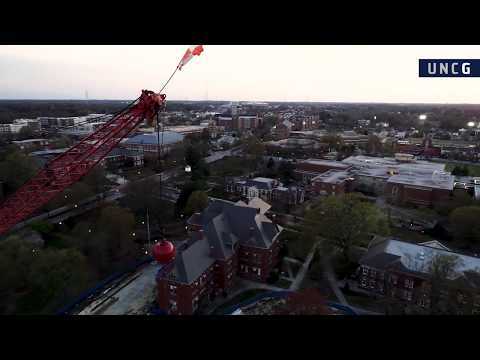 For one week – March 31- April 6, 2019 – the UNCG community joined to tell our story in images, and show what it's like to be Spartan. 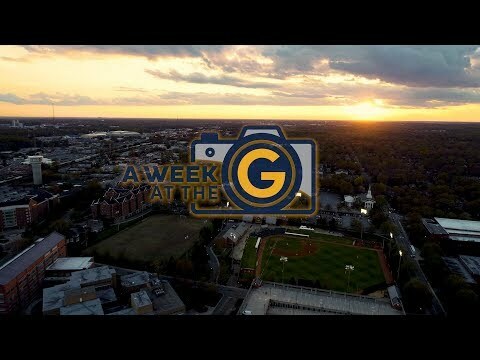 View a daily photo journal of those seven days at weekattheg.uncg.edu. 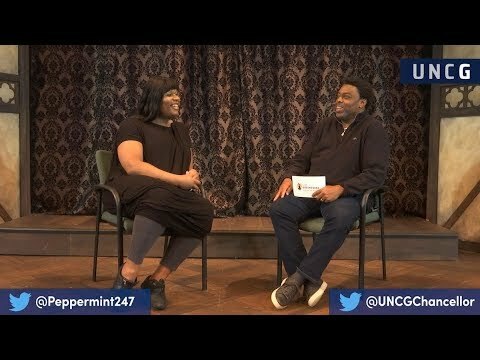 In this special episode of "Just Saying UNCG," Chancellor Gilliam chats with Peppermint, an entertainer and activist who competed in the ninth season of Ru Paul's Drag Race. UNCG's Office of Intercultural Engagement celebrates PRIDE Month, with activities in March and April.